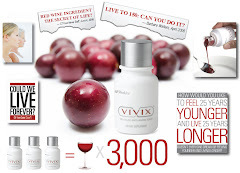 I've been so focused on writing about resveratrol, vivix and anti-aging. Today I want to focus in on a prescription for a healtheir life program. I don't know if I've ever heard my doctor say if this prescription doesn't work for you we will give you your money back. Has your Doc ever said that to you? The Rx for a Healthier Life Program does come with a money back satisfaction guarantee, but I've got to be honest we have very few folks who want their money back after being on the program 30 days. So what does that tell you? 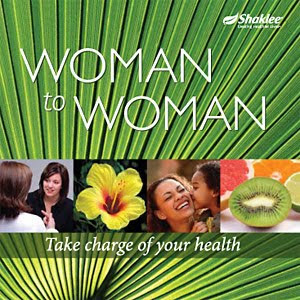 It's really good stuff! Before you start the Rx for a healthier life print this helpful check list.